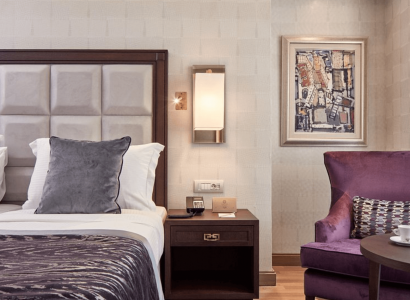 Hotel misprice at the 5* Electra Metropolis Athens in Athens, Greece for only €18 per night. Breakfast is included. Stay at the 5* Carlton Palace Hotel in Dubai, UAE for only $33 USD per night. 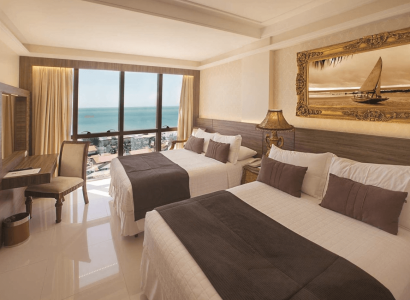 Stay at the 5* Crowne Plaza in Antalya, Turkey for only €15 per night. 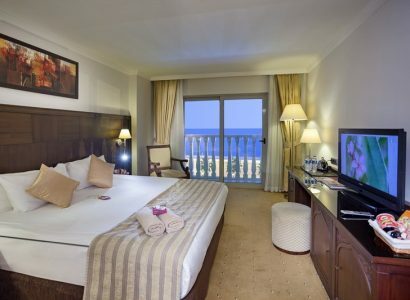 Stay at the 5* Mövenpick Hotel Apartments in Dubai, UAE for only $31 USD per night during the summer. Stay at the 5* Grand Metro Park Bay Hotel in Sanya, China for only $40 USD per night over Christmas and New Year. Breakfast is included. 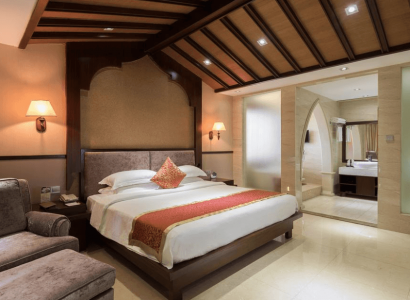 Stay at the 5* Ramada Plaza in Phnom Penh, Cambodia for only $30 USD per night. 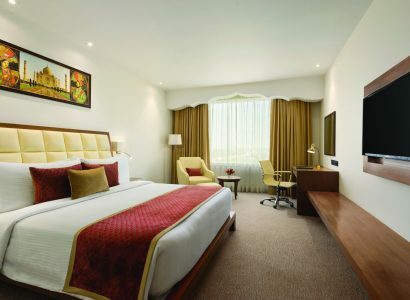 Stay at the 5* Ramada Plaza in Agra, India for only $28 USD per night. Stay at the 5* Park Regis Kris Kin Hotel in Dubai, UAE for only $43 USD per night during the summer.